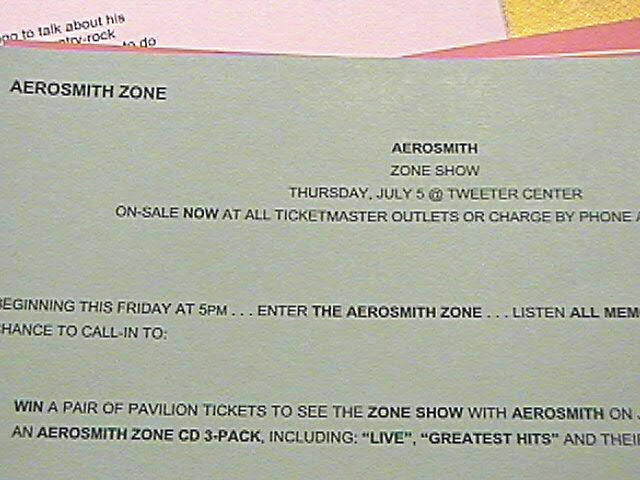 Wanna see Aerosmith in concert? Too late! This was 2001.